The 2018 Audi Q5 is one of the off road adventure vehicles that has been redesigned to look more attractive and is fitted with a more powerful engine. It has been one of the best-selling vehicles of the brand and its new performance attributes assure a much better performance. 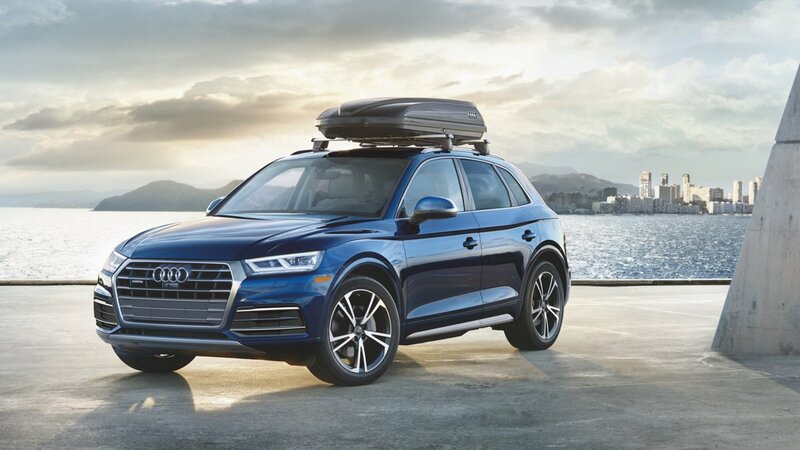 With cutting-edge technologies, impressive power, and modern safety features, the new Audi Q5 is among the best adventure vehicles that deliver a comfortable driving experience. It has received a 5-Star Overall Safety Rating from National Highway Traffic Safety Association (NHTSA) that assures a safe ride for the passengers on off-road terrains. The 2018 Audi Q5 is powered by a turbocharged engine that is capable of generating enhanced power under all conditions. It has received some important exterior and interior design changes that make it look more attractive. Here is a detailed review of the 2018 Audi Q5 with a keen insight into its exterior, interior, performance, technologies, safety features and a lot more. The all-new Audi Q5 has been designed to attract the adventure vehicles enthusiasts with its eye-catching exterior and a spacious cabin. It has an athletic stance and flowing lines on the body that start from the shoulder to go all the way to merge with a rear end, which makes it look striking. The interior of the SUV is laced with luxuries and ergonomics to make the ride comfortable for passengers on and off the road. The 2018 Audi Q5 has an aggressive exterior that leaves a long-lasting impression on onlookers wherever it goes. It has an aerodynamic body that improves the performance and fuel efficiency of the vehicle during the ride. 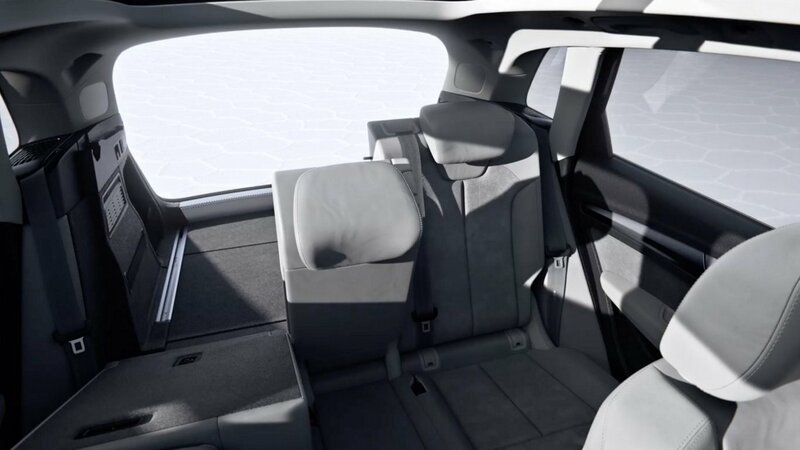 The SUV has a rear privacy glass that delivers a comfortable ride to the passengers. It is one of the off road adventure vehicles that one can easily find to be luxurious and charming even just by looking at it from distance. The front fascia of the 2018 Audi Q5 is dominated by a new signature Singleframe grille with angular corners and sharp lines that adds to its aggressive profile. To deliver an aero-efficient performance, the SUV features air vents in the front bumper and roof-mounted air spoiler that help in making the ride stable. 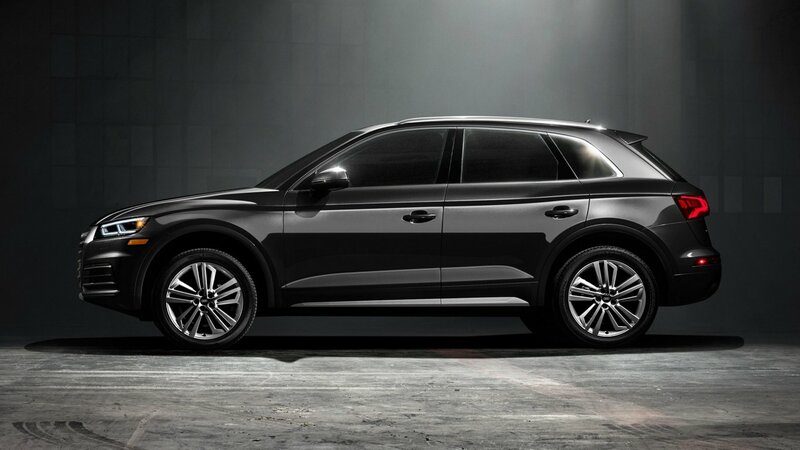 The 2018 Audi Q5 has 18-inch 5 double-spoke alloy wheels with all-season tyres that provide it a strong grip on the road for a smooth and efficient ride. 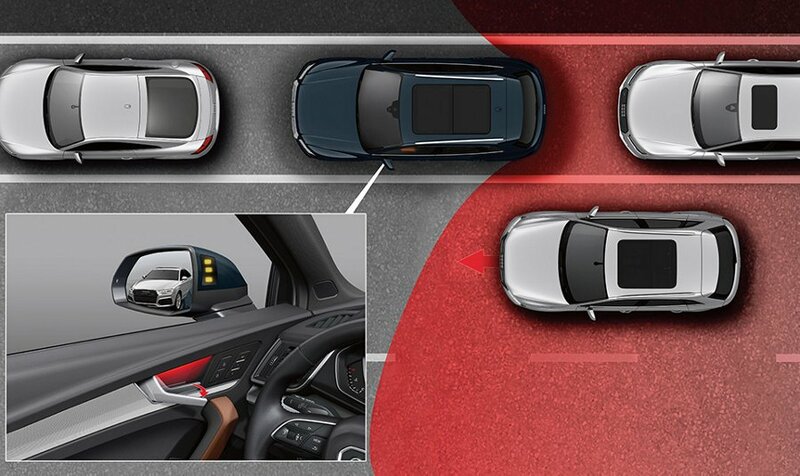 It comes with Hands-free tailgate technology that opened without even lifting a finger and enables the passengers to place the cargo with ease. The tailpipes are now integrated into the rear bumper that provides a flowing design to the rear end. Adventure vehicles are designed to deliver a strong performance on rough terrains and so is the 2018 Audi Q5. It has Xenon plus automatic headlights that illuminate the road in a perfect manner. The SUV comes with LED daytime running lights that improve its visibility for other commuters. It has LED taillights with dynamic turning signals that make the exterior look attractive. The interior of 2018 Audi Q5 is ergonomically designed with fine materials and is a true example of craftsmanship. 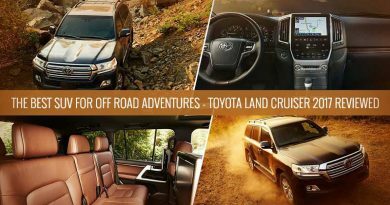 It has a spacious cabin that provides ample headroom and legroom for passengers to make the ride comfortable on all terrains. The cabin is very sophisticated and equipped with excellent convenience features that make the ride comfortable. It is one of the off road adventure vehicles that are designed to deliver maximum comfort during the ride. The 2018 Audi Q5 has leather trimmed seats in the cabin that provide seating up to 5 passengers. 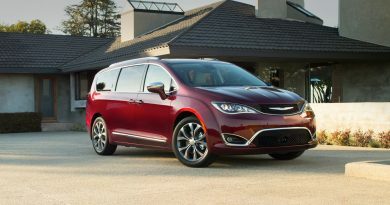 For the enhanced comfort of passengers, it features a three-zone automatic climate control that allows the passengers to set their preferred temperatures. The 2018 Audi Q5 has high-gloss Dark Brown Walnut Wood inlays in the cabin that make it look beautiful. The driver and front passenger enjoy an 8-way power adjustable seats with 4-way lumbar support for better comfort during the ride. The rear seats feature 40/20/40 split-folding function that allows the passengers to carry extra luggage for adventure trips. A three-spoke multifunctional steering wheel with the tilt-telescopic column is fitted in the cabin of the new Audi Q5 that enables the driver to drive the SUV with precision and comfort. A 5.0-inch Monochrome Driver Information System is placed behind the steering wheel to show important information related to different technologies of the vehicle in the digital display. 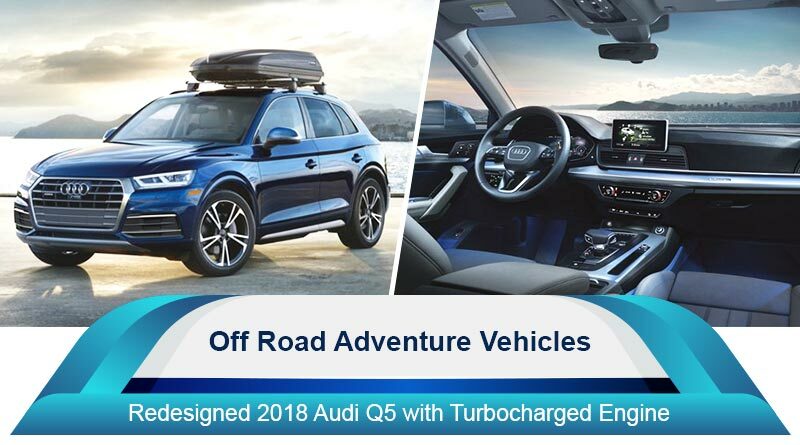 The 2018 Audi Q5 is among the off road adventure vehicles that come with exceptional performance attributes to make the ride comfortable under all conditions. It has a lightweight suspension that offers a comfortable and agile ride. This suspension is available with the Active Damping Suspension that adjusts the suspension system according to changing road conditions. It comes with Audi’s Quattro All-Wheel Drive with Ultra Technology that combines the SUV’s driving dynamics to deliver an efficient driving experience. This system switches torque between the front-wheel drive and all-read drive to conquer any road or rough terrain. The 2018 Audi Q5 has Audi Drive Select that allows the driver to choose from different driving modes to optimize the vehicle’s performance according to the changing road conditions. The best adventure vehicles are powered by powerful engines that deliver a strong performance and so is the 2018 Audi Q5. It is powered by a 2.0-litre TFSI Turbocharged 4-Cylinder engine that produces 252 horsepower and 273 lb-ft of torque. The engine is paired with a 7-speed S Tronic Dual-Clutch automatic transmission. It goes from 0 to 60mph in just 5.9 seconds at a top speed of 130mph. Audi Q5 2018 is one of the best off road adventure vehicles. The engine of the SUV features Audi Valvelift System and Induced/Fuel Injection System that enhance its fuel efficiency. It provides a fuel efficiency of 23mpg in the city, 27mpg on the highway, and 25mpg combined. Sometimes, it’s best not to know how things are made. 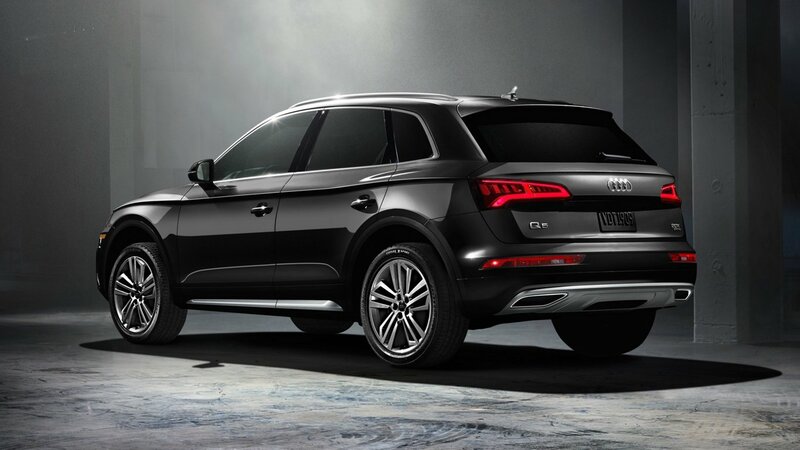 The all-new Audi Q5 is among the off road adventure vehicles that are equipped with advanced technologies. 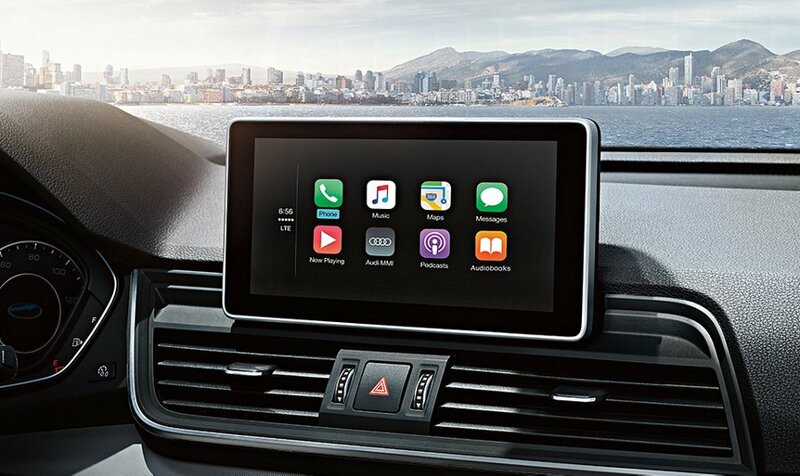 The available 7.0-inch MMI Center Infotainment System allows the passengers to use different available technologies during the ride. 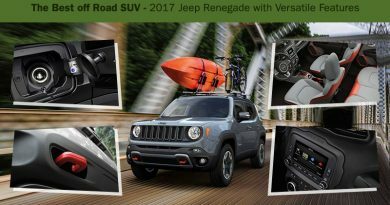 Leading car brands around the world are introducing modern safety features in their off road adventure vehicles to make the ride safe. Similarly, Audi has introduced such excellent safety features in the all-new Q5 that make it an ideal safe SUV to drive on rough terrains. The 2018 Audi Q5 has already been introduced by Audi in the UAE. It is available at a starting price of AED 183,900 that go as high as AED 260,000 based on different optional features. The off road vehicles enthusiasts are always trying to look out for the best off road adventure vehicles to cover the rough terrains. The 2018 Audi Q5 is equipped with such exceptional performance attributes that make the ride comfortable on and off the road.